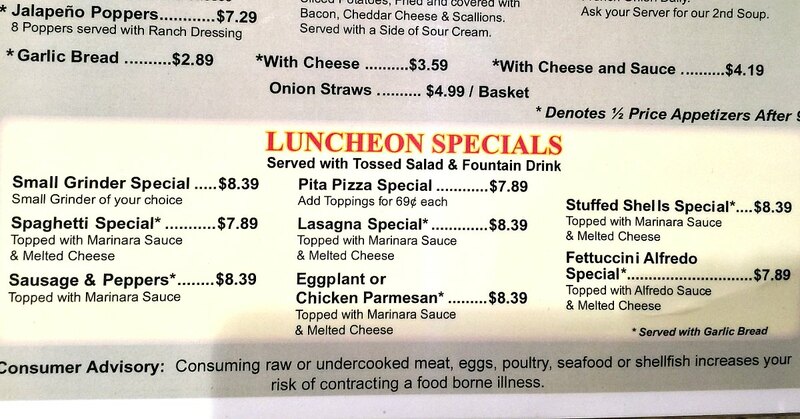 Palm Harbor Lunch Specials at Fairway Pizza! 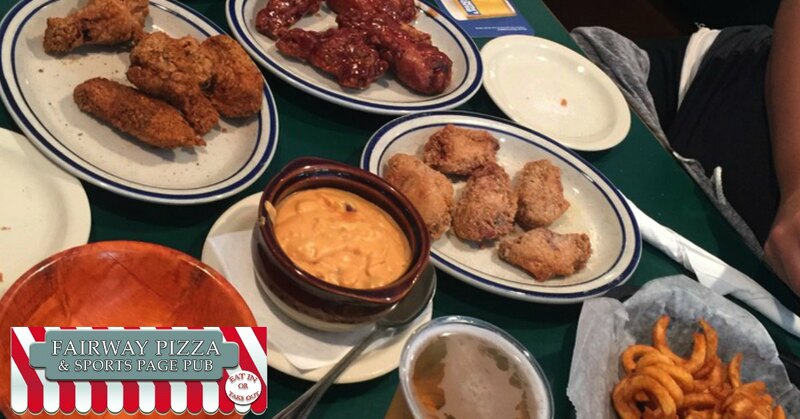 Palm Harbor Wings Delivery From Fairway Pizza! Good Pizza in Palm Harbor: What Makes a Good Pizza Anyway? Click here for our menu.